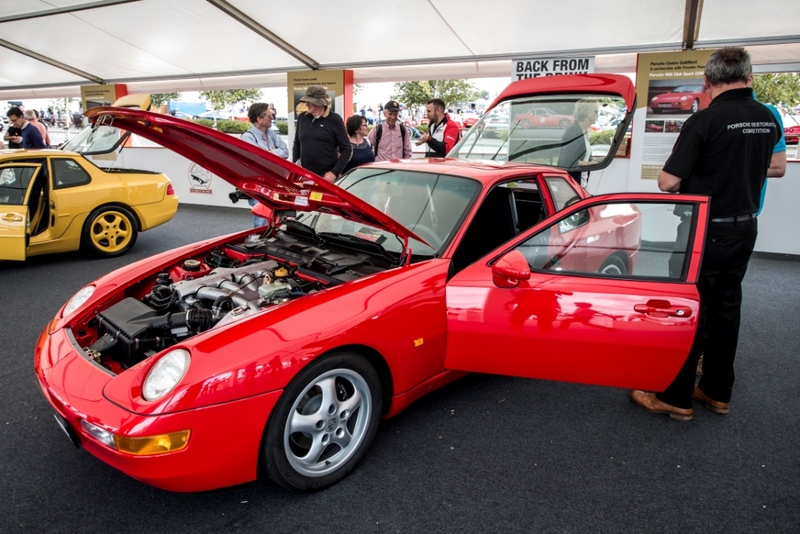 Porsche Cars GB returns to the Lancaster Insurance Classic Motor Show, held from Friday 11th to Sunday 13th November at Birmingham’s NEC, to celebrate the 40th anniversary of the 924, the first of it’s transaxle models. The 924 and the other front-engined transaxle models sparked a generation of sports cars that were a complete change for the company, which had previously focused entirely on the 911 and its rear engine layout. Not only were the transaxle models hugely popular but they also played an important part in the history and development of Porsche as a company. Porsche’s stand in Hall 1 will showcase the finalists from the 2016 ’40 years at the front’ Classic restoration competition. In 2015, the Porsche Centre network were challenged with sourcing and restoring a classic transaxle model. 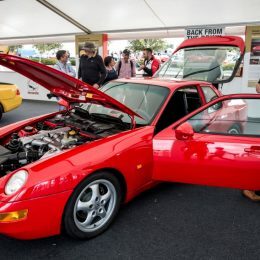 Porsche Centre Guildford and their Porsche recommended repairer, Premier Panel Skills, were crowned the overall winner with their superb restoration of a 968 Club Sport. This and the 15 other restored cars will be displayed along side the freshly restored 924 Carrera GTP Le Mans race car. In 1980 Porsche entered Le Mans with three examples of a new race car piloted by teams from Germany, USA and Great Britain. 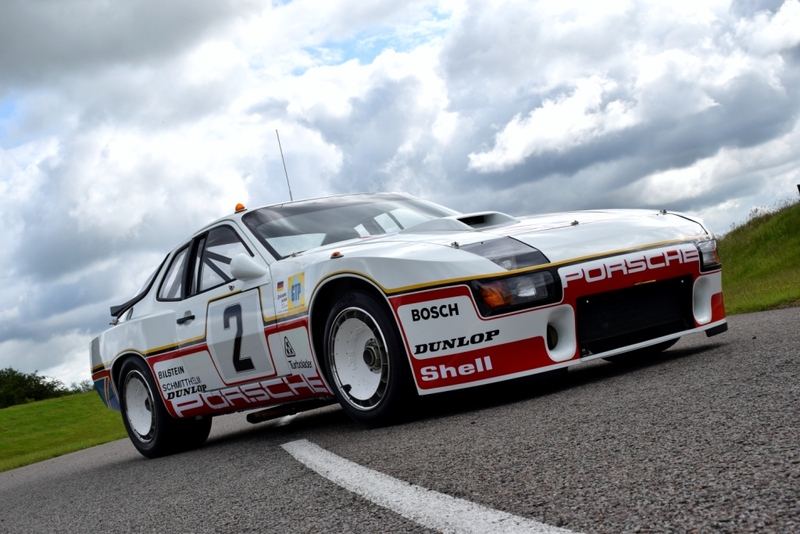 Titled the 924 Carrera GTP, each car raced under their national colours in the highly competitive Prototype class. 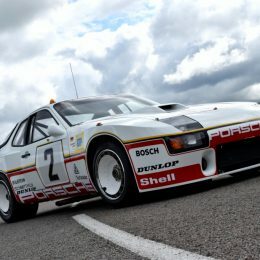 Porsche 924 GTP 002 was driven by Tony Dron and Andy Rouse and remains the only Porsche factory owned race car ever to compete under a British flag. After being used for further testing, the car was officially retired in 1982 and kept in storage. When the car resurfaced in 2015, the scale of the restoration challenge was clear. The car still bore the scars of racing and testing and many parts were missing or damaged. The full restoration of 924 GTP 002 was entrusted to Porsche Cars GB and it’s four Classic Partner Centres in Leeds, Swindon, Glasgow and Hatfield working in conjunction with Road & Race Restorations, one of the Porsche Recommended Body Repairers. In addition, there will also be the Porsche Classic Shop on the stand, showcasing and selling some of the latest Porsche Classic Genuine Parts that have been put back in production, with over 52,000 Porsche Classic Parts now available from the Porsche Centre Network. The shop also offers a fantastic range of gifts and accessories. The Lancaster Insurance Classic Motor Show returns to Birmingham’s NEC from Friday 11th to Sunday 13th November. For more information as well as all the ticket prices and booking details, visit www.necclassicmotorshow.com.